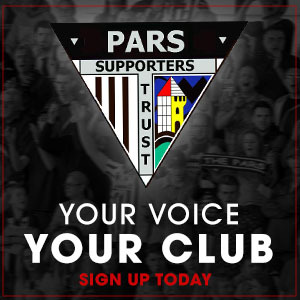 If you are under the age of 16 why not join The Young Pars? 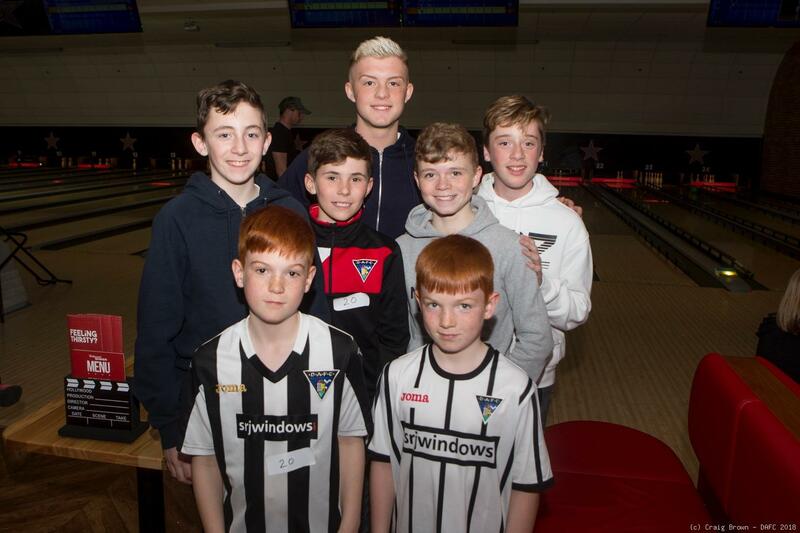 If you are under six then you will become a member of Sammy`s Gang which is great fun. Sammy will invite members of his gang to come along to his parties. Sammy antics are legendary - he comes along and plays, dances - come along and join in the fun!!! 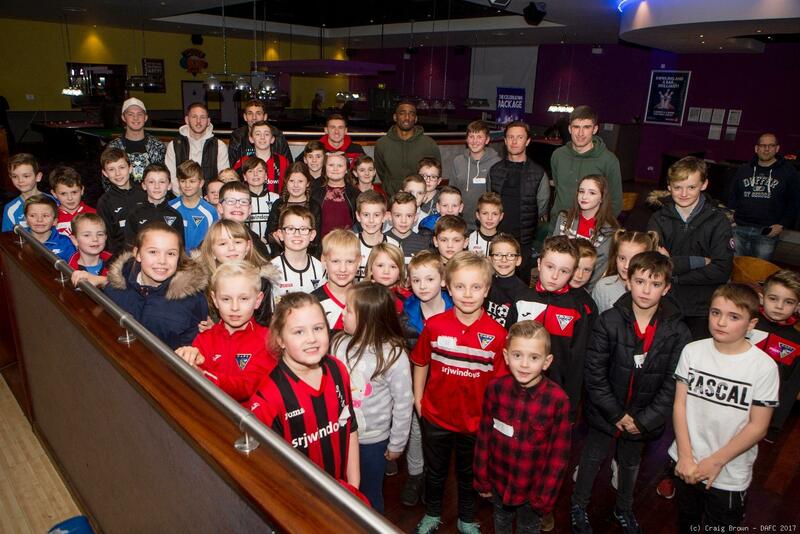 For the over 7`s you will become a fully fledged member of the Young Pars and you will be invited along to Club nights, Christmas and End of Season events, where you can meet your favourite Pars players. 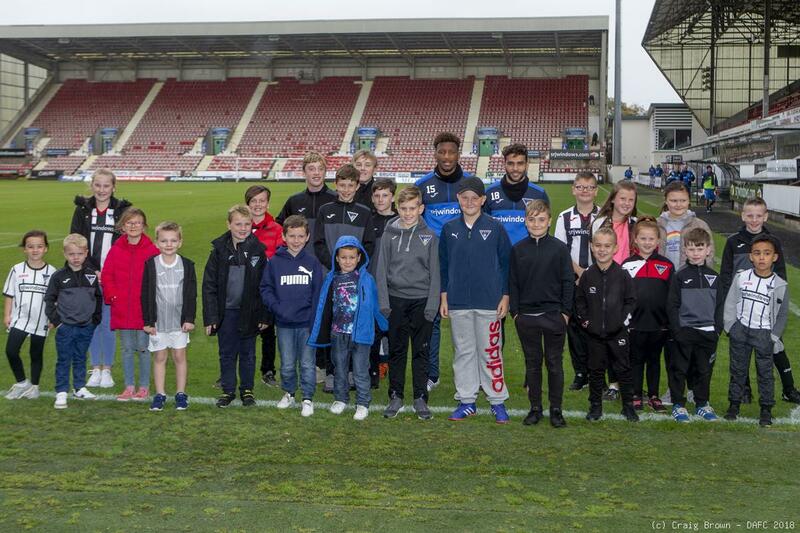 Members can also take part in the Young Pars penalty kick competition, and vote for their Player of the Year at the end of each season. 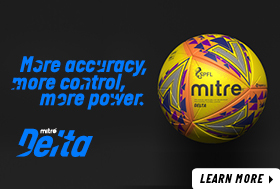 As well as all these great events throughout the season, members may be able to participate in other activities such as training sessions by the players. 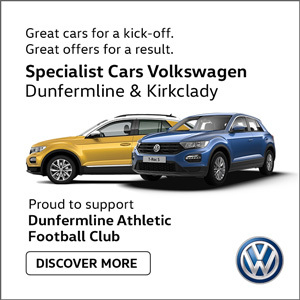 It only costs £15 for membership for a whole season. 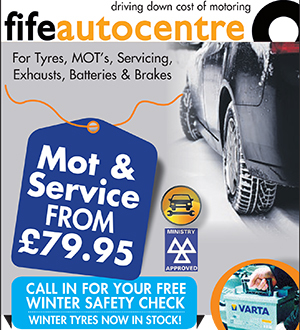 Membership runs from 1st June to 31st May and is renewable annually.